Come and play against the thousands of people playing PDC Darts Match! 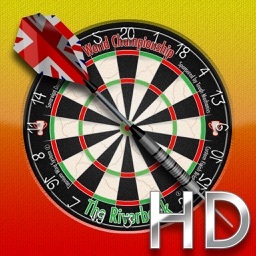 Work your way up to become a professional darter and take on some of the world’s best! 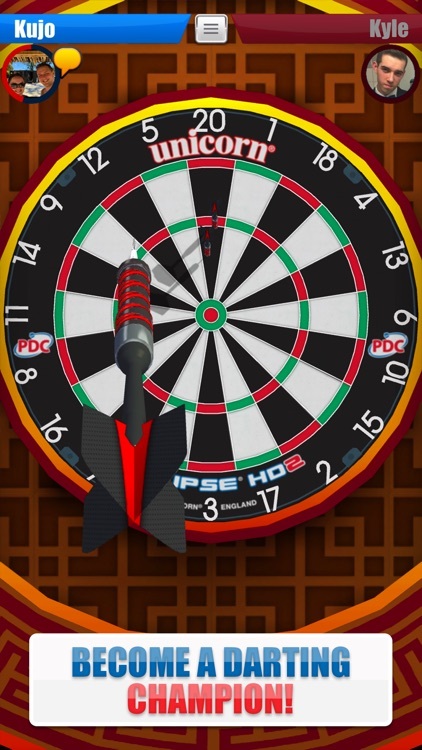 Flawless aim and swipe dart throwing, easy to pick up but tough to master. 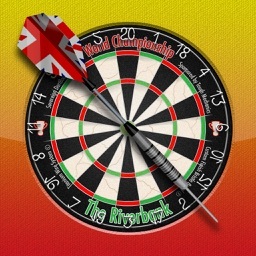 ● Take on opponents in real-time across the world! 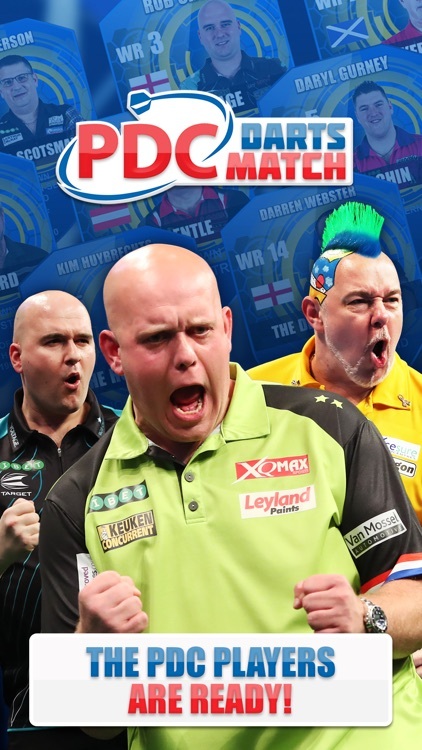 ● Go head-to-head against Michael van Gerwen, Peter Wright, Rob Cross and many more PDC players! 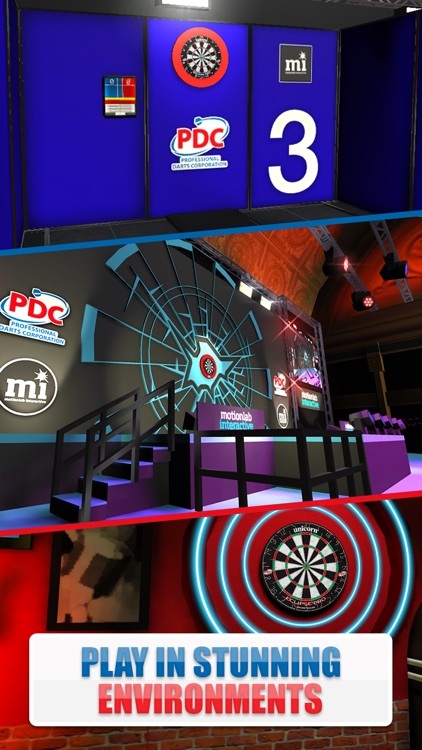 ● Play in numerous venues including the exclusive Blackpool Winter Gardens! 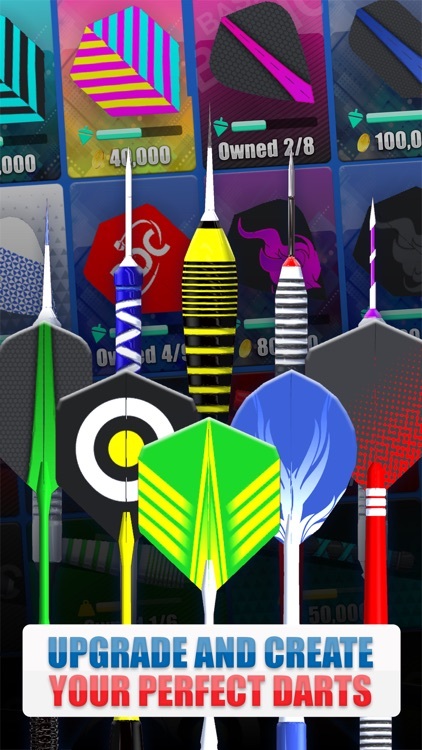 ● Collect medals by completing challenges and show them off! 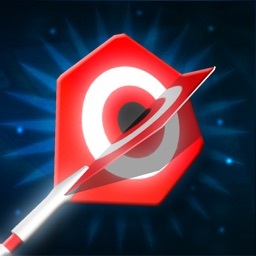 ● Take part in weekly leagues and rise through the ranks to earn more money! 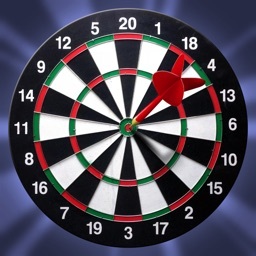 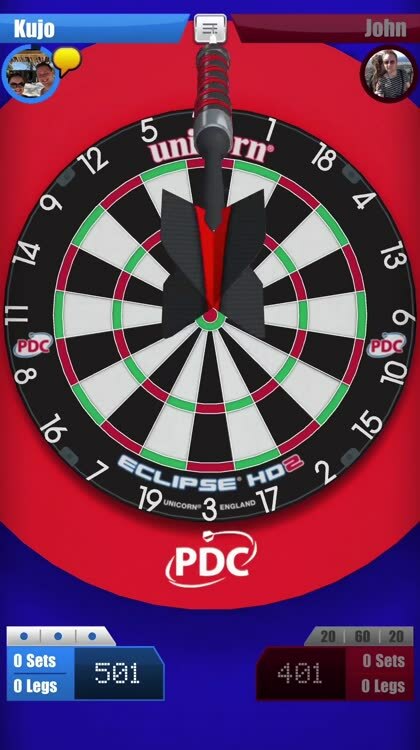 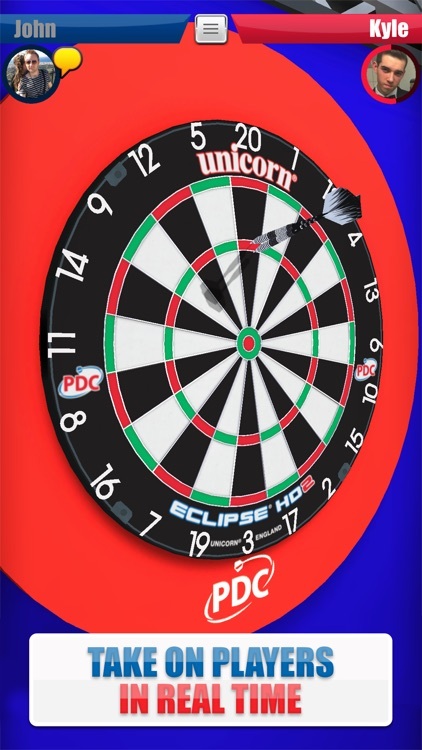 ● Feel like a pro by using an official Unicorn Eclipse HD2 dartboard, the dartboard used in all major PDC darts events! 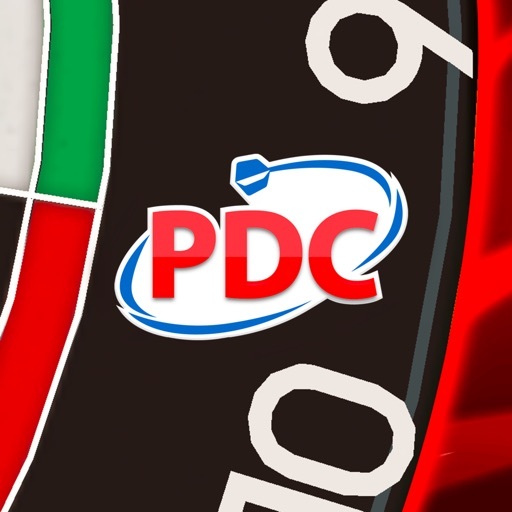 Support - If you experience any issues with PDC Darts Match or have a suggestion to improve it, we'd love to hear from you! 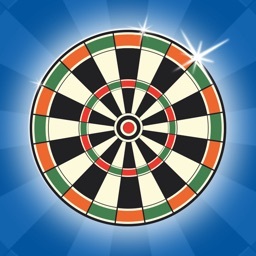 Contact us in the app or on our support page.